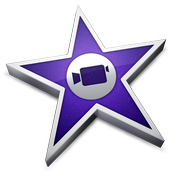 When you finish your movie, iMovie lets you upload it to YouTube, Facebook, Vimeo, CNN iReport, iTunes, and your Camera Roll. iMovie also shows you how long your movie is and when you made it. If you want to jazz up your video iMovie has different noises or music. You can also put the songs that you own in your iMovie. 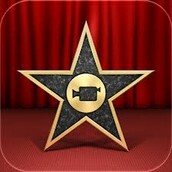 iTrailer is with iMovie, except you make trailers instead of movies. It gives you a number of photos depending on the theme. 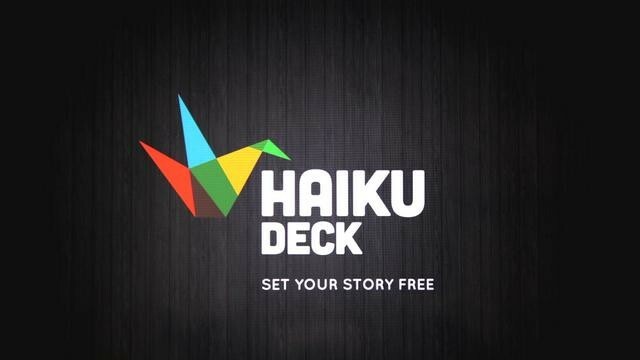 Haiku Deck also lets you choose themes with different styles of fonts. 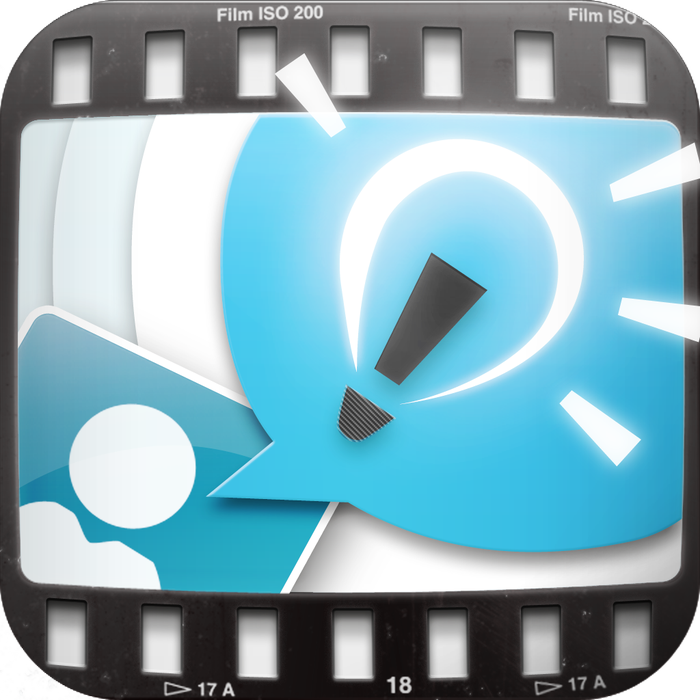 They have their own photos that you can use so you don't need to write down your resources. Some themes and photos you need to pay for. Explain Everything has different fonts and different templates. 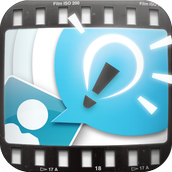 It's easy to record, draw and explain what you're doing on the board. While you're doing your project you can change the template anytime you want. 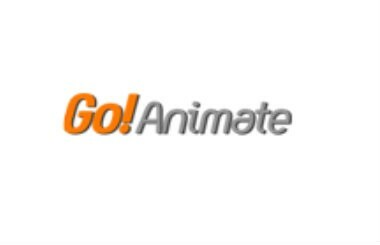 If you have a free account you only get a 30 second video. Each themes have different settings and characters. There is different props and different actions that your character(s) can do.